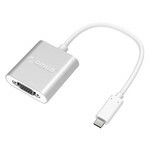 Turn your type-C port into a VGA connection with this stylish Orico adapter. 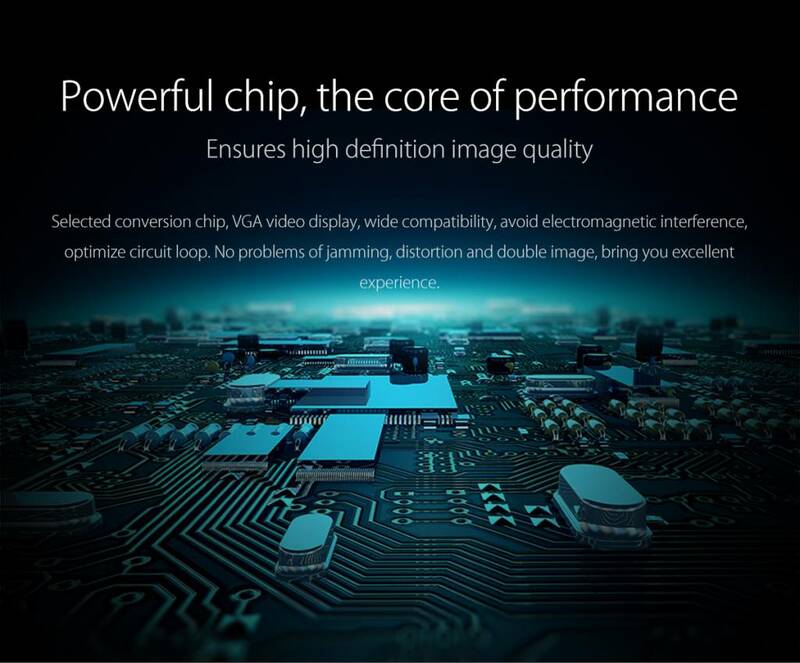 Supports a 1920 x 1080P Full HD image resolution. Suitable for all laptops with the latest type-C connection. 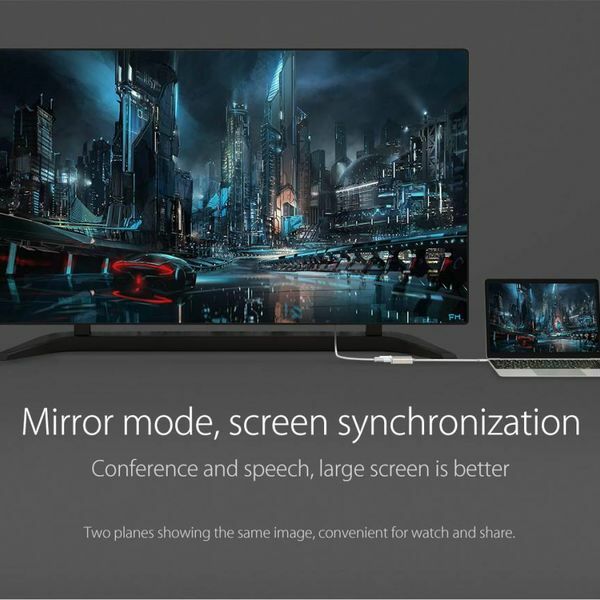 Do you have one of the latest laptops with type-C port and does it not have a VGA connection? Then the aluminum type-C to VGA adapter is the product you need! This adapter ensures that your MacBook, Mi NoteBook Air, Huawei MateBook or Lenova YOGA is easily equipped with the handy VGA port, allowing you to flip the image through your laptop or work with two different screens. 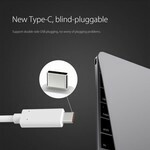 USB type-C is the latest connection, which will eventually replace the traditional USB3.0 type-A connector. 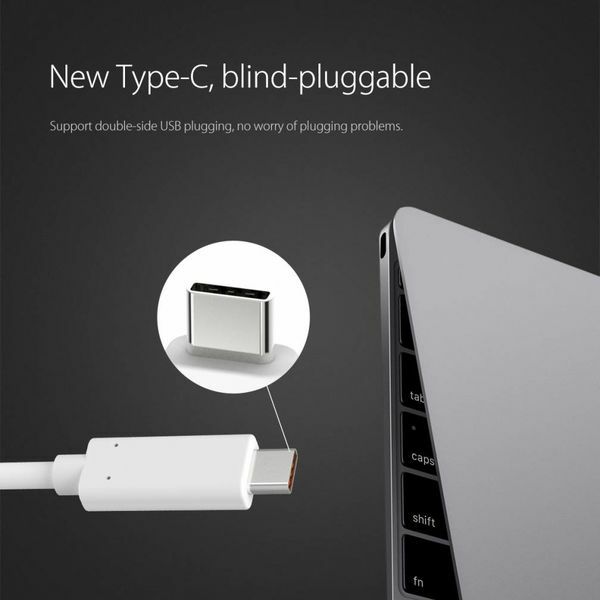 Many new laptops and computers including the latest MacBooks already have the USB type-C connection. Often the type-A, HDMI and VGA ports are omitted for a slimmer design. 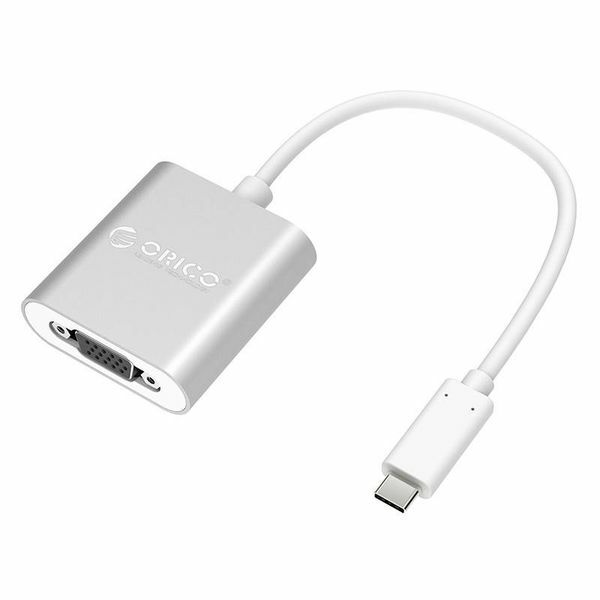 With the aluminum type-C to VGA adapter from Orico you can create a VGA port for the time being. 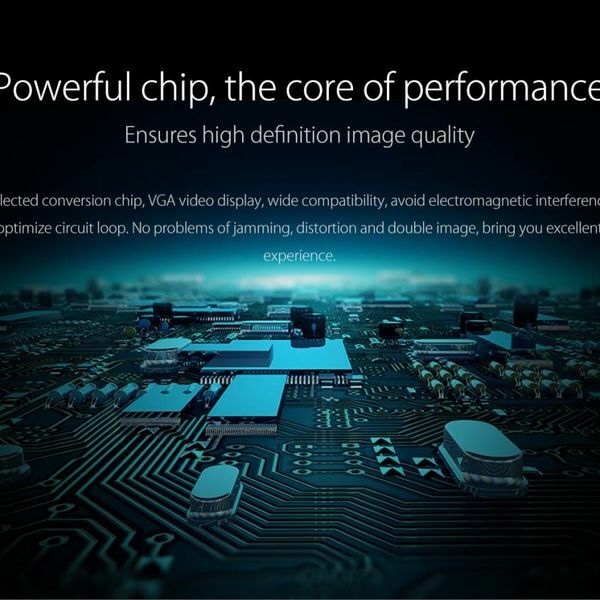 The type-C to VGA converter supports a high image resolution of 1920 x 1080P. 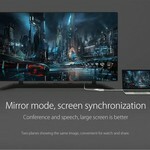 With this you can enjoy Full HD picture quality on your second screen. The type-C to VGA adapter is made of high quality materials, both on the outside and inside. 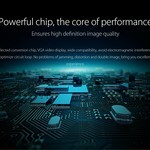 An intelligent chip is processed on the inside, which makes the transmission performance very good. In addition, the inside is thick-tinned copper, the connectors are nickel plated and the pin is gold plated for an optimal connection. The adapter is equipped with an aluminum alloy, so it fits perfectly in an 'Apple' environment. 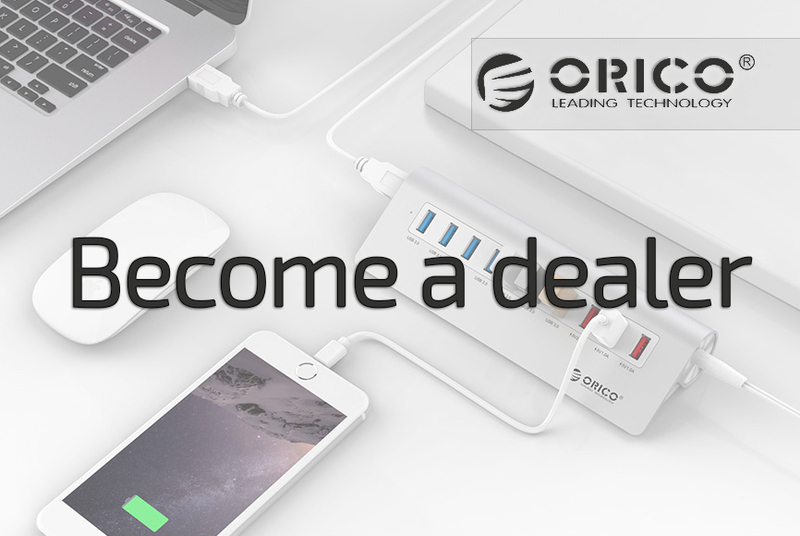 The aluminum type-C to VGA adapter from Orico is compatible with all Windows versions, Linux and Mac without driver. Turn your type-C port into a VGA connection so that you can connect your television, monitor or projector. 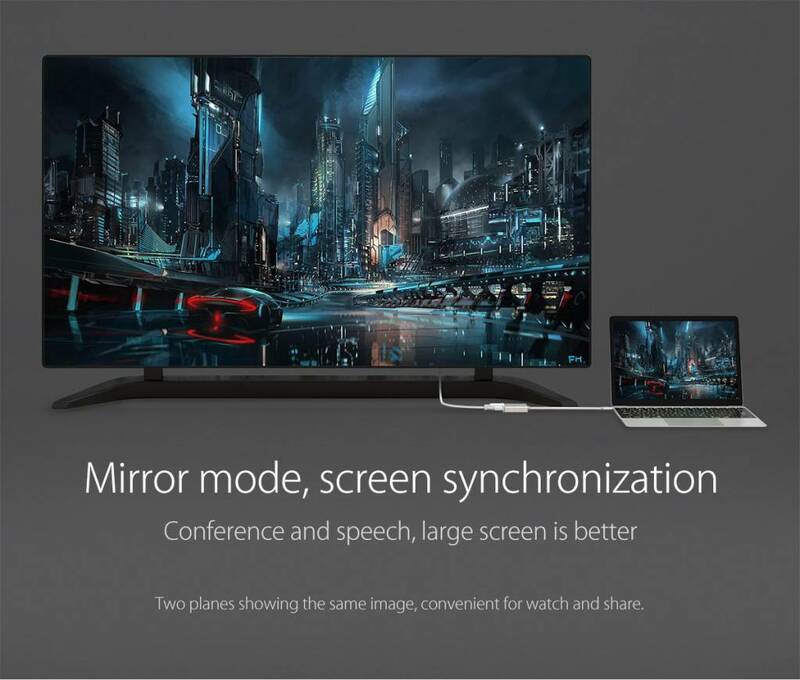 ✔ Input: 1x USB3.0 type-C.
✔ Supports 1920 x 1080P - 60Hz. ✔ Compatible with TV, monitor and projector. ✔ Supports: Windows, Linux and Mac OS. ✔ Product dimensions: 50mm x 47mm x 11mm.